It’s TEAM RECRUITMENT WEEK! 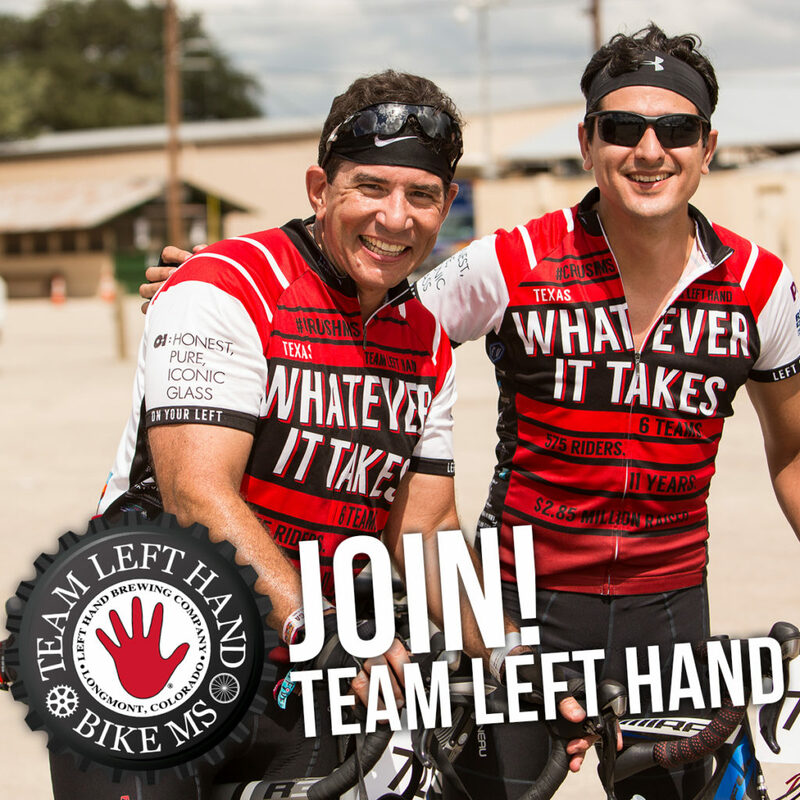 Sign up (and encourage others to do so) before Monday and use the discount code TEAMUP for 15% off Bike MS registration. Yolk’n Around will be serving up delightful, breakfast-inspired favorites for dinner at the TR, so plan to arrive a few minutes early and grab a bite to bring across the street! His research is dedicated to identifying how the nervous system controls movement successfully, and what happens when that control is not so successful. Trust us, you won’t want to miss his 20 minute presentation! Have a personal fundraising item or old jerseys you’d like to sell at the kickoff? Bring them!! We’ll have some space available for you to set up if you’d like to kickstart your fundraising efforts. Dorm room reservations NOW OPEN! That’s right – CSU dorm reservations are already open, so the time to secure your (air conditioned) room is NOW! CLICK HERE to make your reservation today!